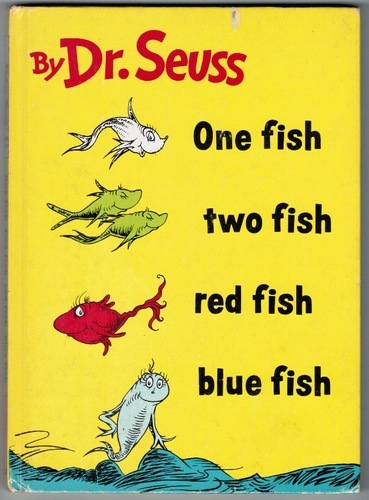 Today we read Dr. Seuss' One Fish Two Fish Red Fish Blue Fish. After enjoying the story we did a little number practice. I printed an activity from Living Life Intentionally. 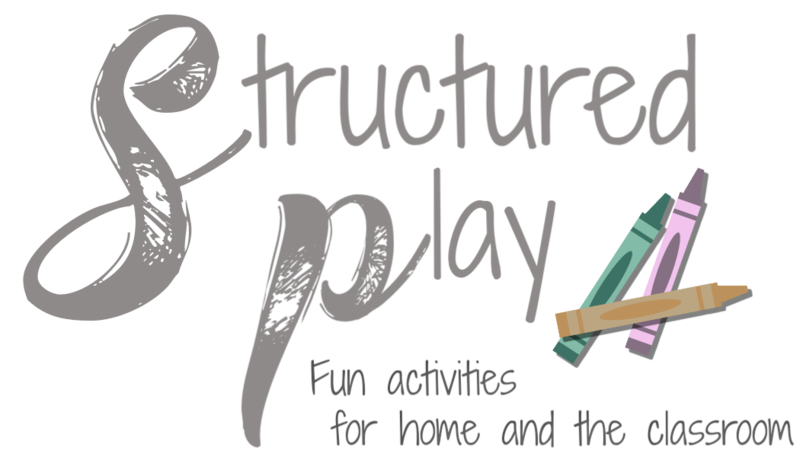 They have some great theme units over there and I picked and chose a couple activities this month. You can find their Seuss Packs here. For Jacob, I traced over the numbers and used Touch Math dots to help with the number recognition. I discussed Touch Math on this post- click to read more. I asked Jacob to count the dots then to put the same number of goldfish into the bowl. The activity only goes to 6 which is perfect for attention span and interest. Jake did this without difficulty and enjoyed the process. It is a fun way to practice number recognition a number sense. You have great ideas. I've tried so many times to do counting activities with food and snacks (M&M's, Marshmallows, jelly beans, and little fish too)... but my munchkin can not help but eat them as soon as he gets his hands on them lol. I look forward to more great posts.